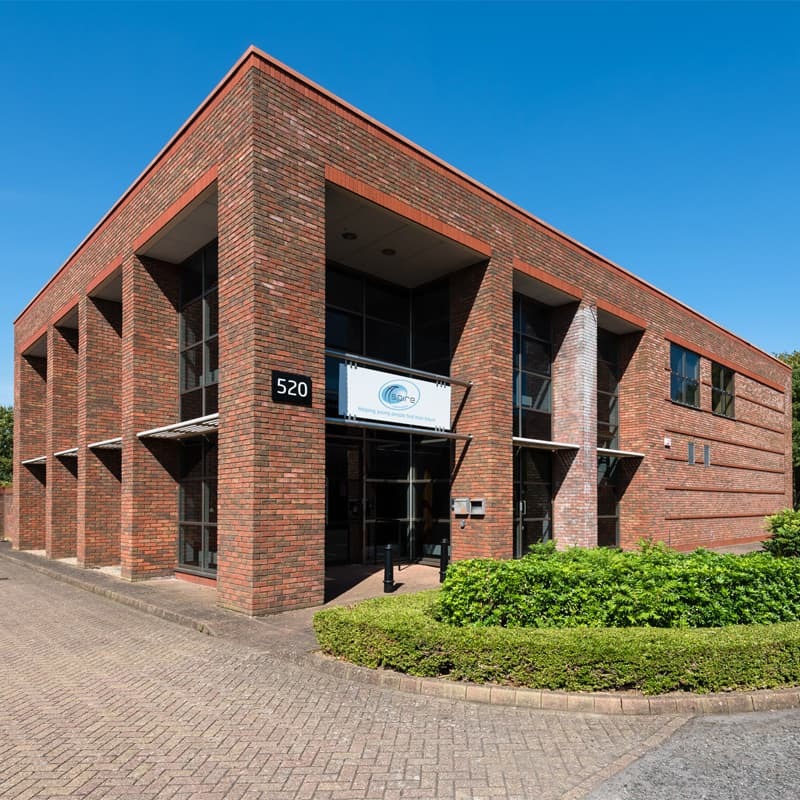 Here at Winnersh Triangle we combine a great stock of existing office space with a wealth of new developments, both including a wide variety of different building types. We can provide your business with anything from a major headquarters, to Grade A offices or a small office suite perfect for a start-up company. Our existing buildings offer great choice and flexibility, allowing businesses to grow naturally. 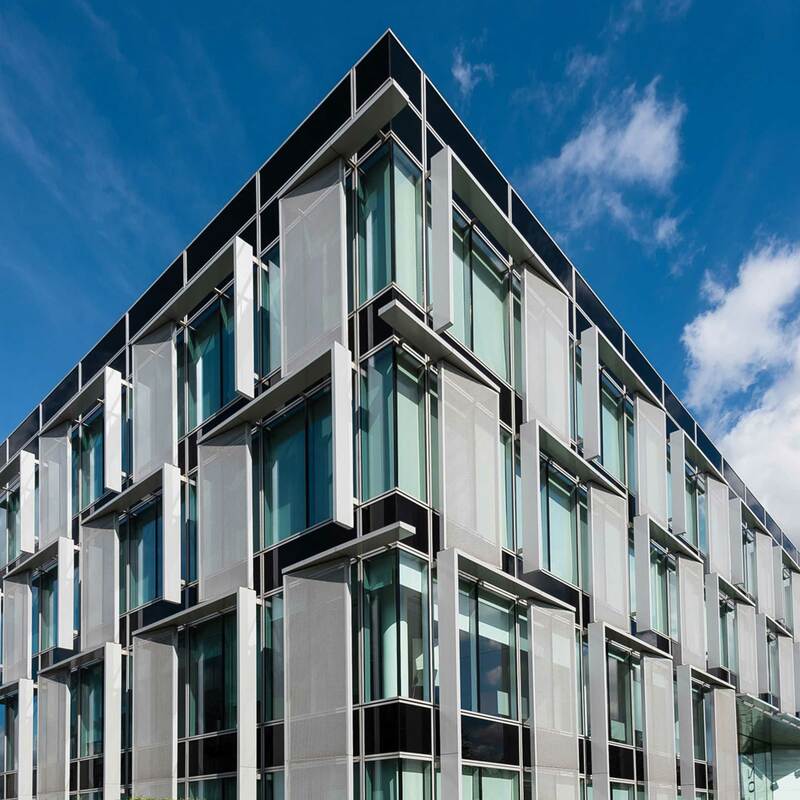 The exciting new developments allow us to work with occupiers to create exactly what they need. 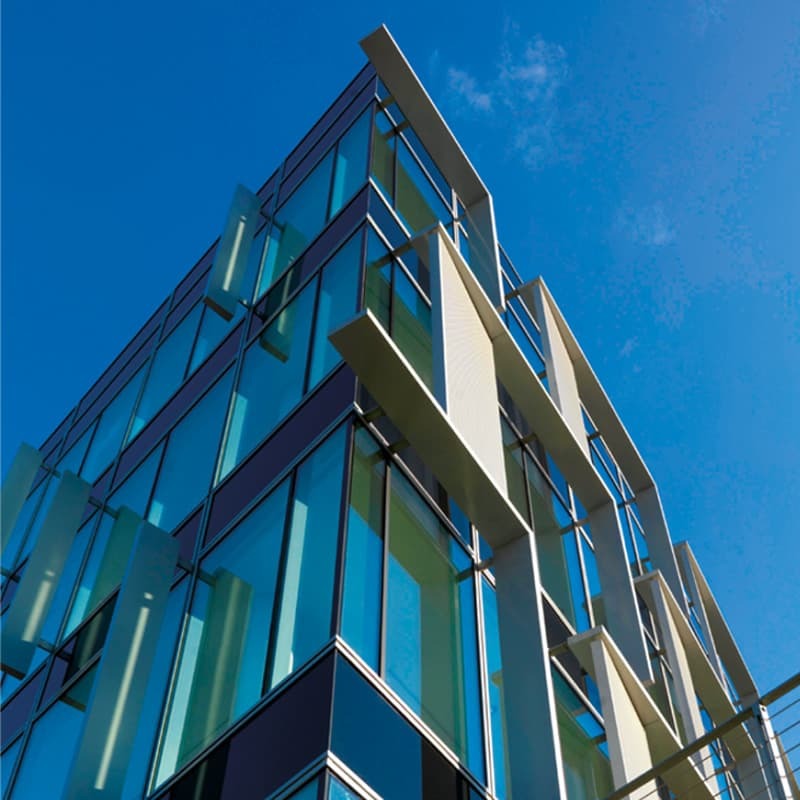 Our buildings buzz with the cutting-edge businesses that gather in the Thames Valley, along with the international companies that take advantage of Winnersh Park’s proximity to Heathrow. All the transport connections at Winnersh Triangle are second to none. Getting in and out of the Park is easy with our own slip road onto the A329 (M) providing fast access to Junction 10 of the M4. Winnersh Triangle Train Station is just a short walk away connecting you to London in just one hour. Every business on the Park, large or small – benefits from our expertly managed environment and the superb amenities.